Mount Merapi with lava vomit in 2010 completely destroyed the slopes of Merapi, fertile areas that are rich in agricultural products immediately became seriously damaged due to the flow of hot and cold lava. 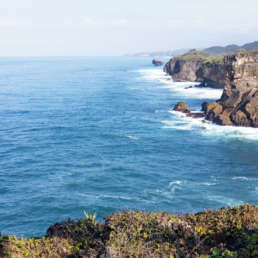 This tour package will take you to enjoy the natural beauty of the slopes of Merapi, which slowly returns to Subur while remembering that the still-looking Mountain has truly awesome power. 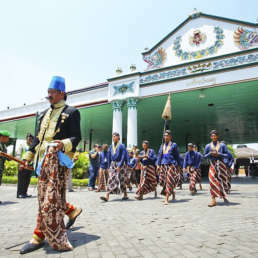 The Indonesian team will pick you up at the hotel or at a place that has been agreed before. 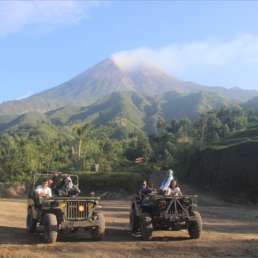 The trip starts at around 7:30 with the main destination Kaliadem to take part in the tour Lava Jeep Merapi tour. 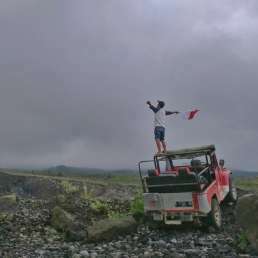 Exploring the natural beauty of the Merapi Slope while testing how big your courage is when passing the steep Jeep trails full of rocks that are sometimes full of puddles. 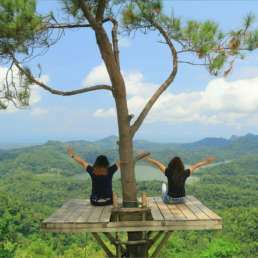 In the morning it is a very appropriate time to carry out this activity, especially when the weather is sunny so we can enjoy the coolness of nature and take a beautiful photo with the background of Mount Merapi. 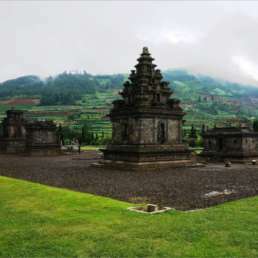 The next destination is to visit Kaliadem Bunkers which was built as a place for evacuation or shelter during the eruption of Merapi and continued to the Museum of My Time and Alien Stone. After enjoying the tour on the Merapi Slope, we will go to the local restaurant that we have chosen to rest and have lunch. 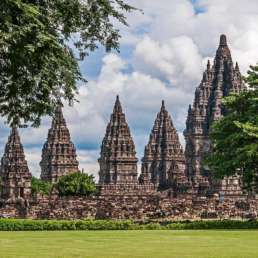 The journey continues to visit Prambanan temple, the largest Hindu temple in Asia and then a shopping tour at Malioboro street. 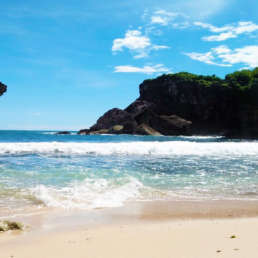 Check in hotel - free program. Breakfast at the hotel and check out from the hotel. 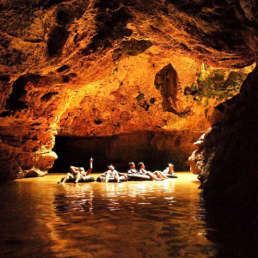 Headed Goa Pindul for body water rafting tours. 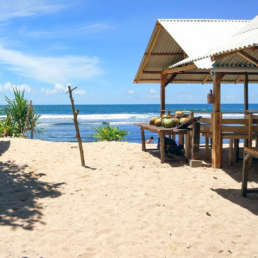 Next trip to the white sand beach in Gunungkidul (Indrayanti Beach / Sundak / Krakal) Lunch at a local restaurant. 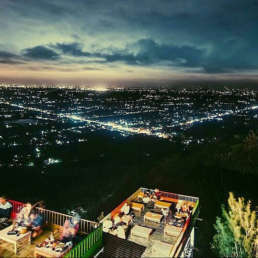 After that go home to Yogyakarta and stop for a moment at Star hill to see the beauty of the city of Yogyakarta at night from a height. 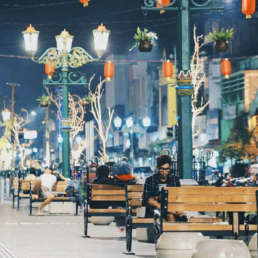 Last destination to center souvenirs typical of Yogyakarta. Tour is complete.